Apple have announced a brand new games subscription service, one that promises to change the way we play mobile games. Instead of having ads intrude our gaming time or in app purchases constantly dangling in front of our faces, with the Apple Arcade we can enjoy quality, premium mobile games without having to pay out for each one. If you're like us and play a lot of mobile games, this is a very interesting offer, especially since you'll still be able to play all of these games offline. But without quality games, there's no way a subscription service will take off. 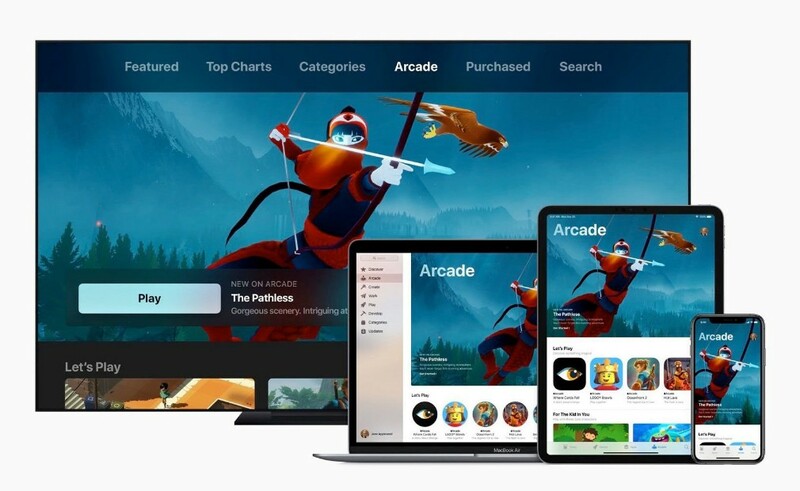 Luckily, Apple have already been reaching out to quality mobile developers, and there's already a whole suite of games launching exclusively on Apple Arcade. Even if they aren't exclusives, these are all great games to play on your iPhone or Mac, and we've listed just five of many that we're already excited for. 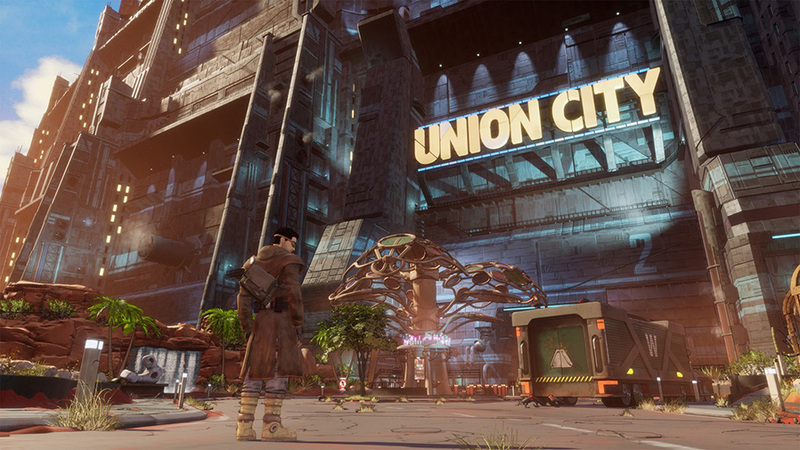 There are console-quality games here, in addition to brand new entries from celebrated game developers and studios. With titles like this in its library, Apple Arcade seems set to launch to success. Read through our list of exciting games coming to Apple Arcade, and let us know what games you want to see in the library in the comments. The Pathless is the brand new game from developer Giant Squid studios, of course known for making Abzu, the aquatic diving exploration game. 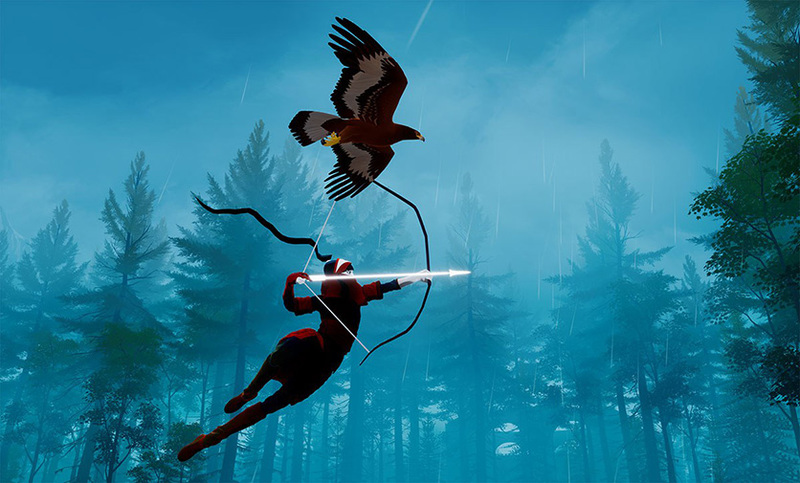 The Pathless features a currently nameless archer and an eagle, exploring a vast and mysterious forest, with some beautiful visuals. It looks like all of the best exploration sections from The Legend of Zelda: Breath of the Wild. 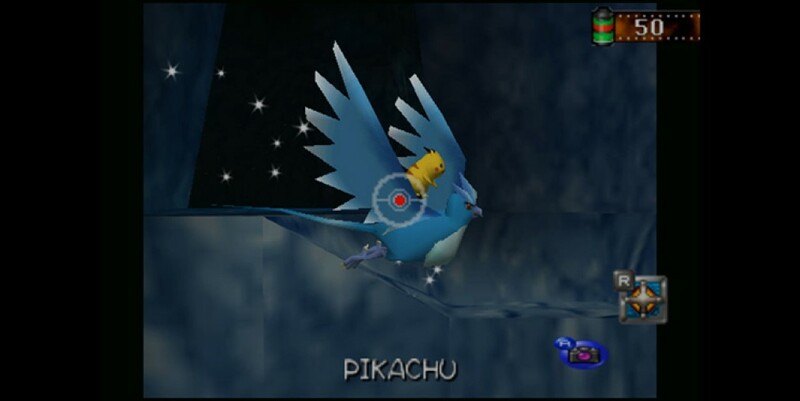 It's been confirmed to release on Apple Arcade, giving anyone doubtful about the service reason to feel safe, as a console-quality title is on its way to the new subscription service. 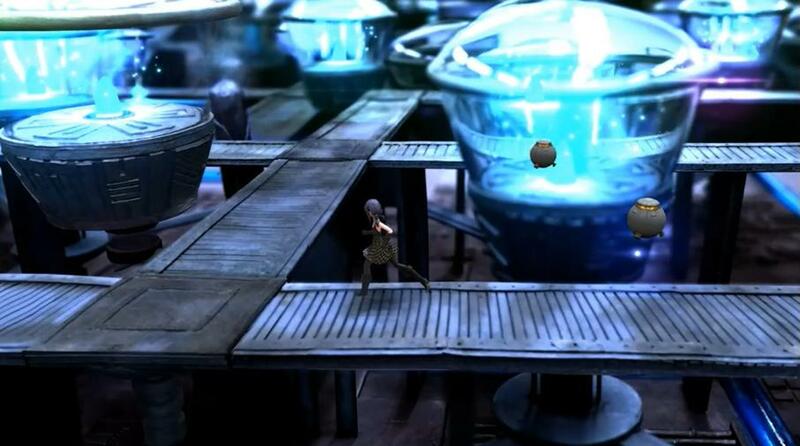 The famous Final Fantasy creator, Hironobu Sakaguchi, is bringing his latest game to Apple Arcade, and it looks wonderful. His studio, Mistwalker Studios, have been working on a completely unique game. 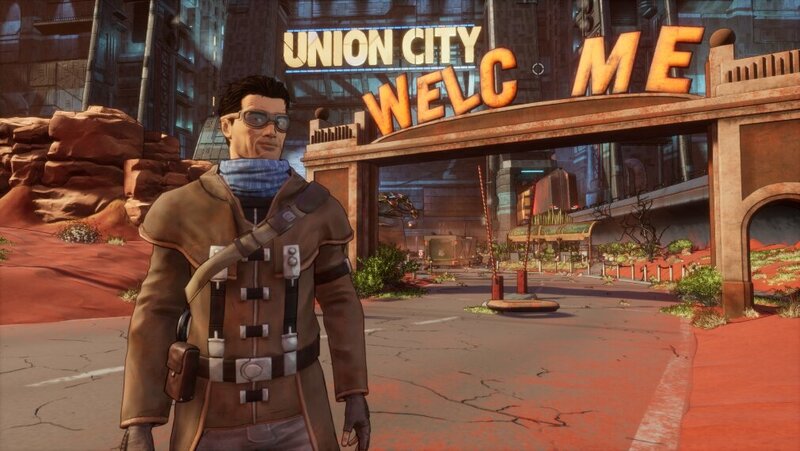 Here instead of using pre-rendered backgrounds like those from the legendary PlayStation Final Fantasy games, his team are creating physical environments and photographing them before importing them into the game and having 3D characters run across them. 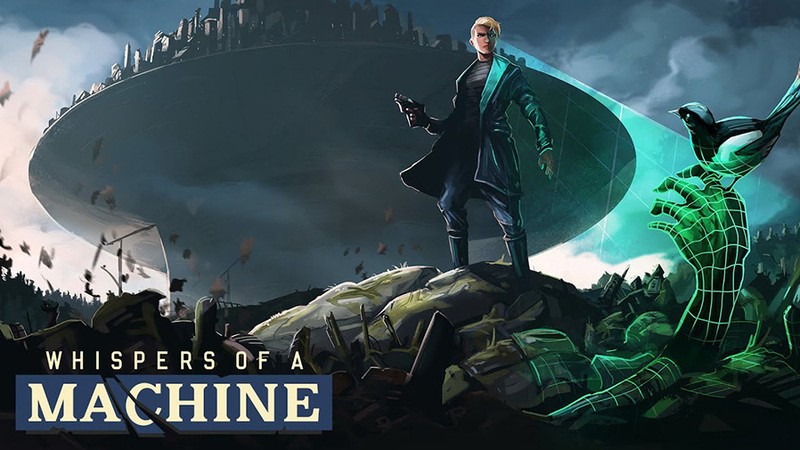 Fans of Beneath a Steel Sky will be pleased, as a sequel has finally been announced and it will be coming to subscribers of Apple Arcade. Beyond a Steel Sky is coming from Revolution Software, and it'll be on all of the usual consoles in addition to Apple Arcade compatible devices. 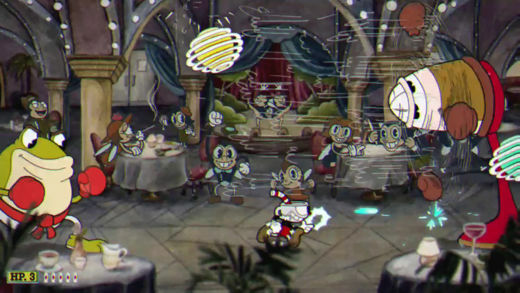 The trailer shows off some fascinating, detailed environments to explore as you solve puzzles and move through the world. This is both an exciting game for long time fans, and new Apple Arcade subscribers. We all used to love jumping across the furniture without touching the floor as children, heck, I've even seen dogs do it. 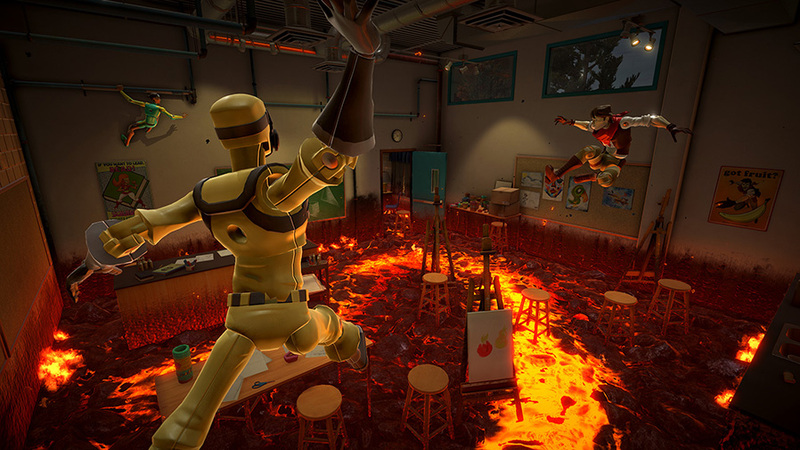 It's an instinctual fun, and Hot Lava personifies it by making the floor lava. Of course. It looks like incredible fun as you parkour around environments, like Mirror's Edge with added difficulty. You'll be swinging around warehouses, stadiums and of course, completely normal furniture in your quest to never touch the floor. An early contender for Apple Arcade essential. 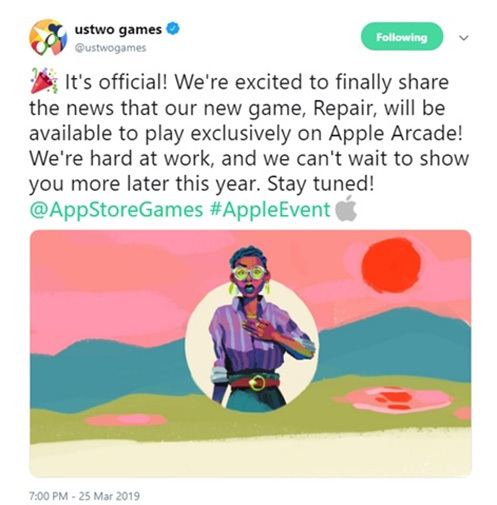 Celebrated developer ustwo games is just one of many to launch their games on Apple Arcade, and if their previous work is anything to go by, this could be essential. Repair is coming from a studio who made Monument Valley and Land's End, two of the most poignant and enjoyable games available on mobile and Samsung GearVR respectively. We don't know much about Repair yet other than a possible mechanic protagonist on an alien world, but given the pedigree of the studio, there is good reason to be excited.